SAINT JOHN, N.B. 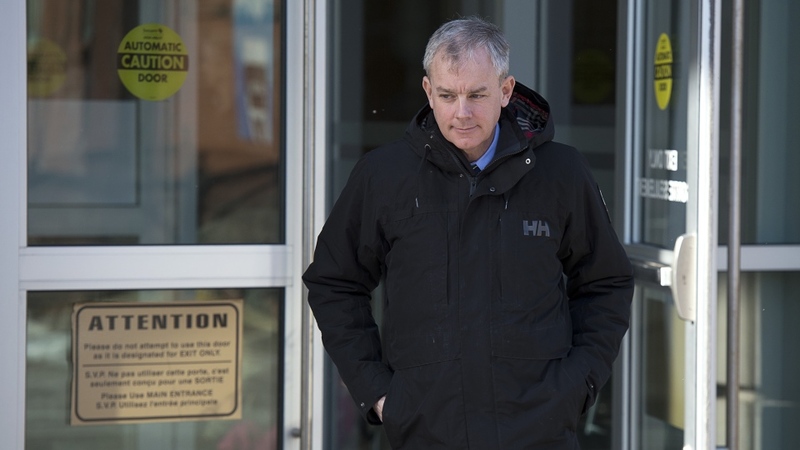 -- Patterns of use on electronic devices in Richard Oland's office are being scrutinized by Crown prosecutors in an attempt to pinpoint what time the multi-millionaire was bludgeoned to death. Not only was there no more computer activity in Oland's office after Dennis arrived for his visit, the prominent businessman and former executive at Moosehead Breweries Ltd. stopped sending and answering texts and calls on his cell phone -- the only item taken from the crime scene. 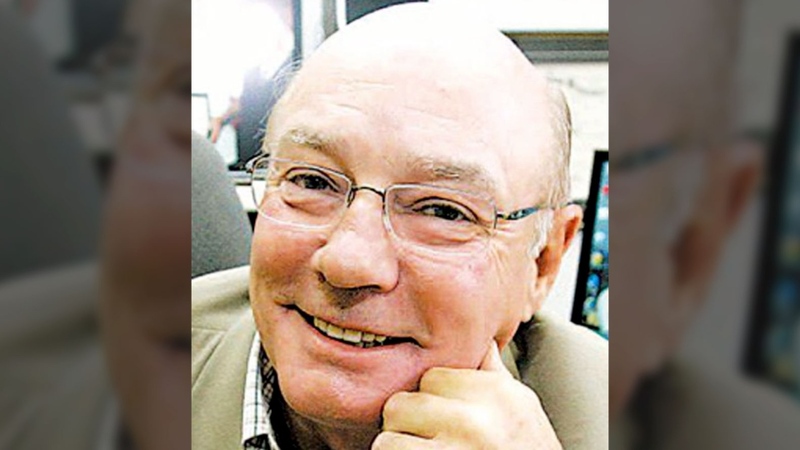 Richard Oland is seen in this undated photo.